Whether you are an experienced cyclist or simply looking to get fit a good exercise bike makes a great choice. 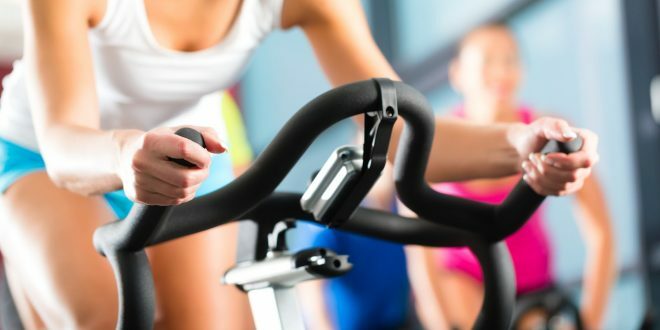 We have reviewed all the best exercise bikes on the market to help you make an informed choice. This exercise bike buying guide will show you what to look for. 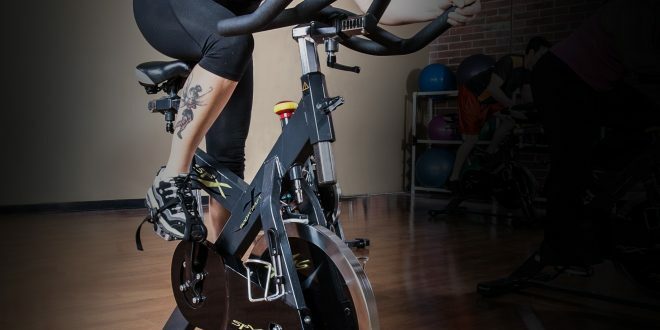 Here we will look at the newest and best exercise bikes and recumbent bikes on the market. Each bike will be examined in full and we hope to guide you to your next perfect bike. To see the difference between an upright bike and a recumbent click here. The price will have a big bearing on the quality of the bike. 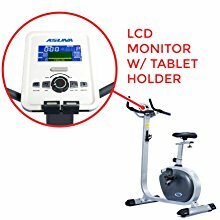 You can pick up a basic bike for under $200 which will give you something you can use at home for a gentle workout. If you are a little more experienced we would suggest looking about the $400-$500 for a more reliable stronger machine. At the top end you can spend $15oo on some high quality machines that will last decades! There are two ways of applying resistance. Magnets are common on your standard domestic bike. For spinning style bikes then a felt pad pressed against the flywheel is more common. However its delivered results in the same effect, more resistance makes the wheels harder to turn making you work harder. Some more sophisticated bikes feature workout programs that can tailor the resistance to your fitness levels by monitoring your heart rate. 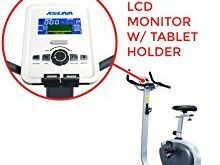 Most exercised bikes we review will feature a display. This gives you upto the second details on your speed, distance travelled, resistance levels, workout time. Higher end models may have built in fans and music. Key to your comfort is choosing a bike that can be easily adjusted to your shape and size. Nearly all bikes have an adjustable saddle and handlebar height. Most new riders set their saddle too low. This can damage knees, and will never deliver enough power to the pedals. We would recommend putting the saddle up so when your foot is at the lowest point of the pedal your knee is slightly bent. Handle bars should be set so you can get your full arm and outstretched fingers from the saddle to the handlebar stem.